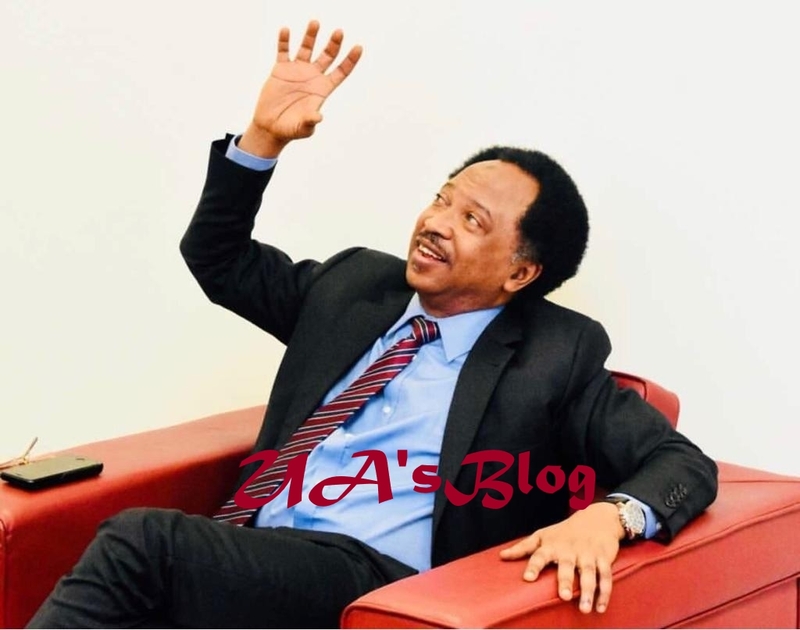 The Senator representing Kaduna Central at the National Assembly, Shehu Sani, has identified two major threats to the 2019 general elections. He said there will be massive buying of votes with public funds and also abuse of security apparatus by the ruling government. The lawmaker, however, called on the masses to be vigilance, saying this was the only way to neutralise the plot. He tweeted, “There are two major threats to the credibility of the 2019 general elections: the massive use of public resources to buy votes and voters and the cruel misuse and abuse of the state apparatuses to intimidate opponents,temper and manipulate the process.